Squeeze touring with D1s, P1s and a MkII. We’re really very proud. 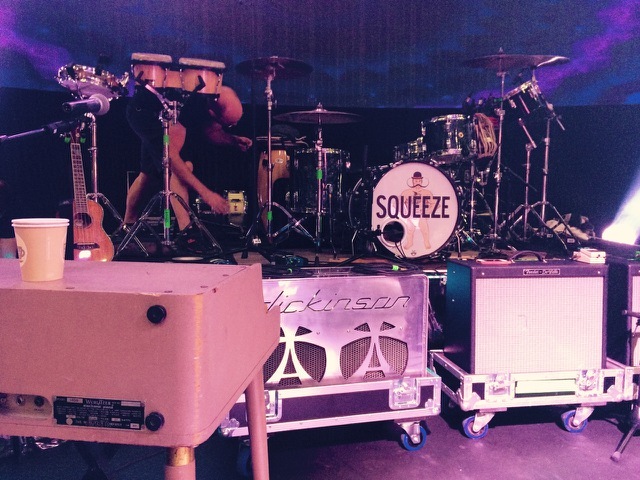 Our good friends Squeeze are on tour with a load of stuff we made. Chris is using a D1 prototype, Glenn’s got a P1 / MkII combo and not to be left out we just delivered Melvin Duffy a P1. Hope you have a great tour!